Google don’t mess around with bad ads. 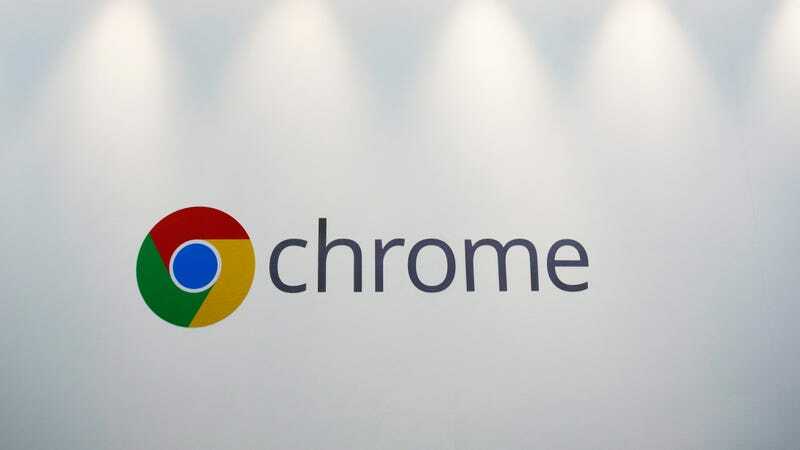 A popular extension has disappeared from Google’s Chrome Web Store days after it suddenly started spamming users with annoying pop-up ads. The “Automatic 4K/HD for YouTube” extension enabled its nearly 4.2 million users to automatically select the video playback quality they preferred, while preventing YouTube from streaming videos at lower resolutions. But according to a ZDNet report, the extension began annoying users sometime last week with unwanted popups that promoted an adblocker extension. The popups weren’t limited to preexisting users, either. New users were also affected as the extension reportedly started showing ads almost immediately after installation, as seen in this GIF created by ZDNet. Peeved users took to Reddit to warn others and complain about the recurring ads, which reportedly appeared as often as every hour. The extension seems to have taken advantage of Chrome’s desktop notification feature, effectively turning it into adware and violating Google’s developer policies, which explicitly state that deceptive and abusive ads are a no-no. Google recently took aim at abusive and misleading ads with its recent Chrome 71 rollout. That said, Google also ruffled plenty of developers’ feathers with proposed design changes to APIs relied on by major third-party ad blocker extensions. As of this morning, it appears that either Google or the unknown author of the YouTube extension has removed it from the Chrome Web Store. It does not appear in searches, and the original link to the extension redirects to a 404 error. The adblocker extension that was advertised, however, is still available. We’ve reached out to Google to ask whether it was responsible for pulling the extension, and we’ll update this story if we hear back. Update 5:30pm ET: Reached by Gizmodo, Google acknowledged it was responsible for pulling the extension and directed us to this blog post explaining some of the changes it made to the Chrome Web Store last year.